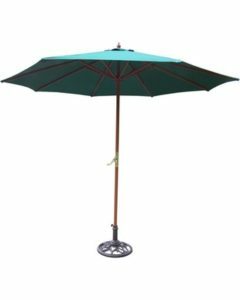 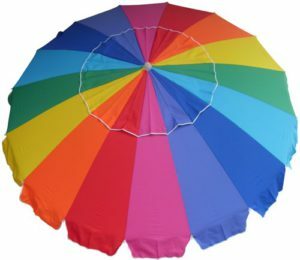 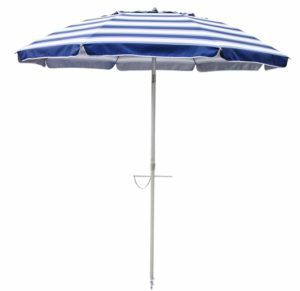 Beach umbrellas, patio umbrellas, beach chairs, beach umbrella anchors, umbrella replacement canopy and, well, anything under the sun. 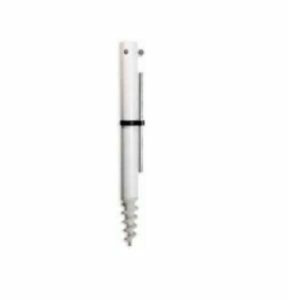 Are you looking for a particular, even hard to find, product? 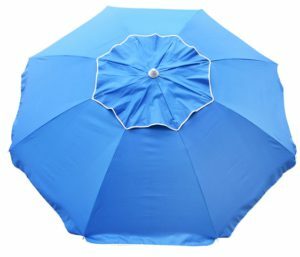 We are available to help via email, live chat and phone. 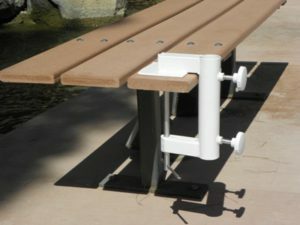 Why not save time by calling our outdoor specialist Mark Taylor now at 480-600-1049? 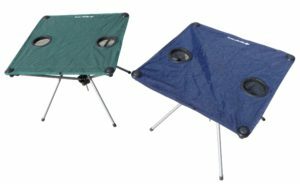 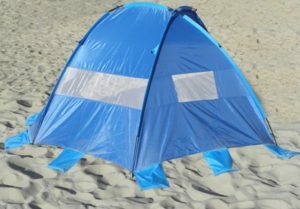 Founded 25 years ago, Shade USA is a national distributor of comfort and convenience related outdoor products that are perfect for the beach, camp grounds, soccer field, baseball diamond, parks, and lakes or any vacation destination (including your own back yard). 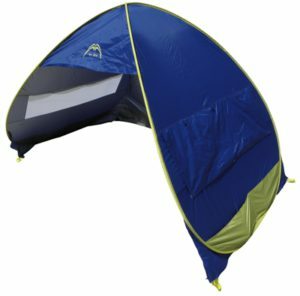 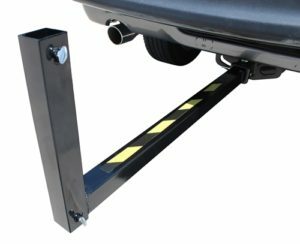 We specialize in unique and innovative products which feature portability, comfort and value. 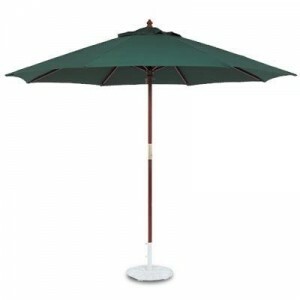 Here you will find only the finest shade and outdoor comfort products. 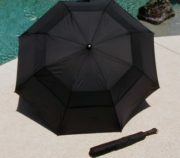 We feature the quality Shade USA line of popular products and inventions unique to Shade USA, such as PortaBrella® and TeleBrella® portable beach umbrellas for air travel, Break Away™ portable beach chair, Bleacher Buddy™ umbrella anchor for bleachers, Quadra™ and SunWing™ beach tents and a full line of quality patio and market umbrellas and umbrella replacement covers. 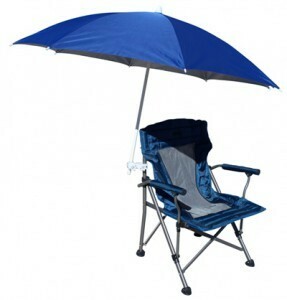 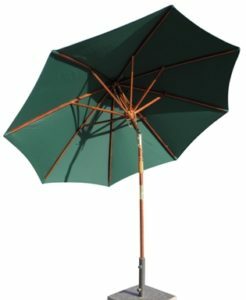 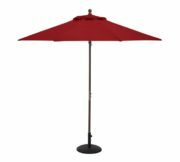 Be sure to take a look at the latest innovation in beach umbrellas: the SunRaker® beach umbrella with table. 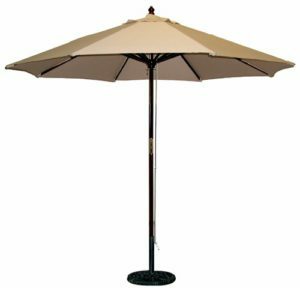 We also carry products from name brands such as California Umbrellas, Galtech, TropiShade, Rio Brands and more. 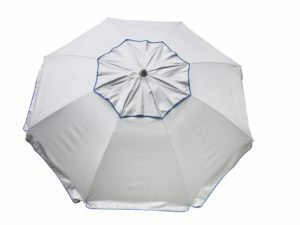 Shade USA promises same day shipping and the internet’s lowest out the door pricing. 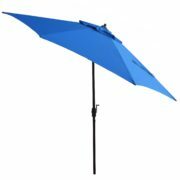 We’ve been offering these products for years so we know quality. 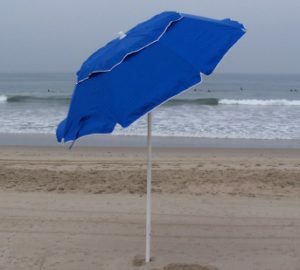 Our reputation depends on your satisfaction. 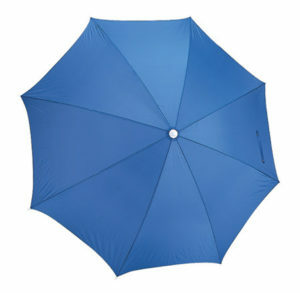 Shade USA — “Take Comfort” in our products. 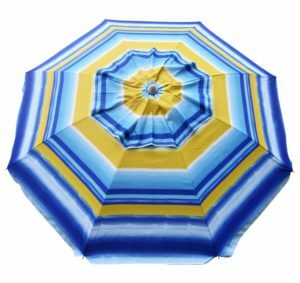 Be sure to visit our sister sites for a Patio Umbrella , Beach Umbrella or a Market Umbrella. 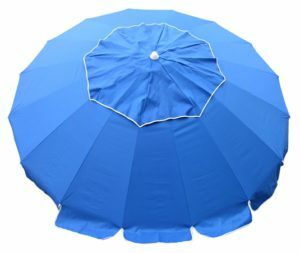 Fancy Beach Umbrellas w/ large 7′ canopies Self-anchoring!